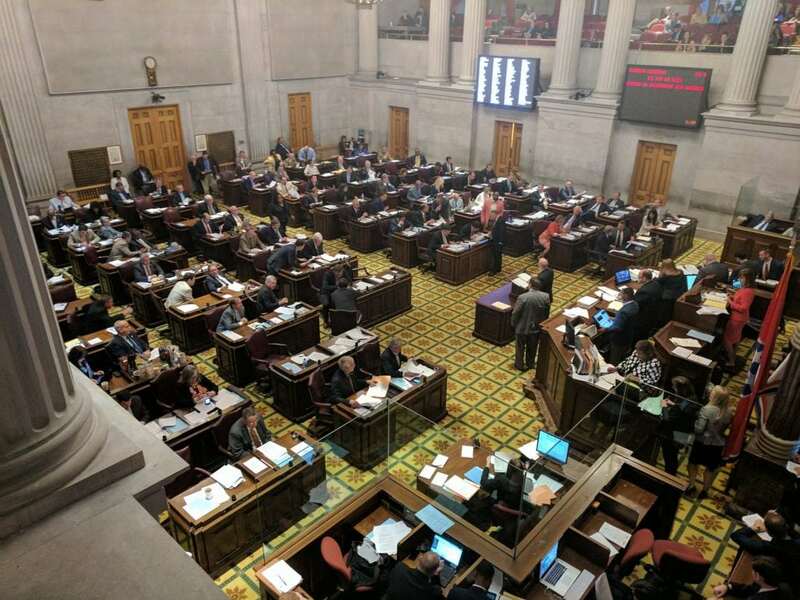 NASHVILLE – The Tennessee House of Representatives tonight passed the Broadband Accessibility Act on a 93 to 4 vote. The legislation now moves to Gov. Bill Haslam for his signature. The Tennessee Broadband Accessibility Act removes restrictions that currently prevent electric cooperatives from providing retail internet access. More than 800,000 Tennesseans, many of whom live in areas served by electric co-ops, do not have access to high-speed internet.